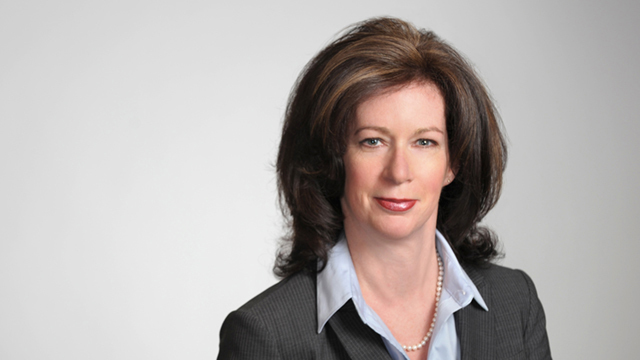 Patty Murray is an experienced labour and employment lawyer in Hicks Morley’s Toronto office with a specific interest in human rights matters. She provides ongoing advice to both private and public sector employers on addressing potential human rights issues as they arise including the duty to accommodate, drug and alcohol testing and various forms of discrimination and harassment. Patty helps employers and service providers, such as school boards and police service boards, develop and implement human rights policies and practices. With a practice based in advocacy, Patty regularly litigates human rights matters at arbitration and the Human Rights Tribunal of Ontario. She is experienced in the defence of human rights complaints. Patty is a senior partner in the firm’s Human Rights practice group and is a frequent speaker on issues of human rights to human resource professionals. Patty served as the co-chair of the Practice Advisory Committee at the Human Rights Tribunal of Ontario for over six years. Has successfully argued numerous motions for a wide variety of public and private sector organizations striking out human rights applications in their entirety. Successfully defended police service boards against claims of racial profiling and discrimination brought by members of the public.